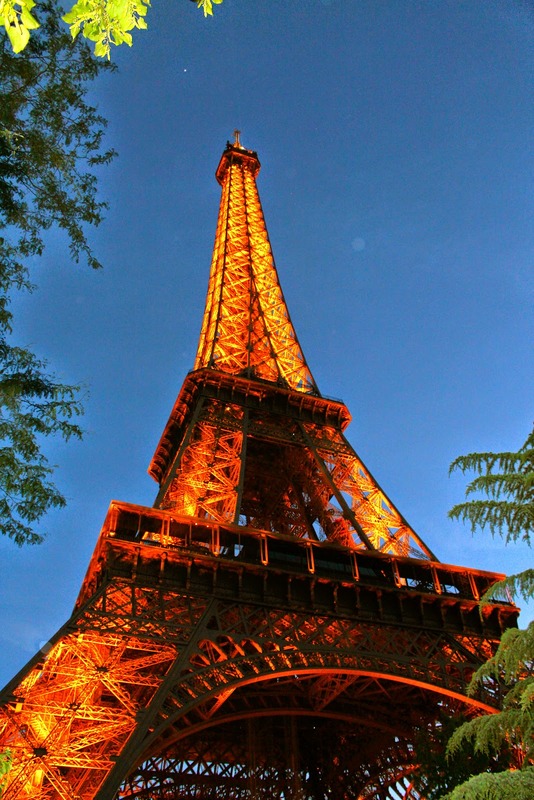 Kirstiekins Blogs: Le' Eiffel Tower! I have been to Paris a bunch of times, however it has been a long time since I have climbed the Eiffel tower. Living in London, Paris is the easiest city for me to travel to; Eurostar from Kings Cross, straight to the centre of the 'most romantic city in the world'. I personally wouldn't call it that though, aside from the tourist epicentre that is the Eiffel Tower, Paris is actually a really dirty city, complete with pervy old men, piss stinking streets and a multitudinous amount of homeless people. However, something keeps me coming back. Maybe it's the accessibility, that I can get their with such ease, or maybe because it's familiar, but either way, I know that I will definitely be going back in the future! Here are some photos from my trip. I'll be uploading some more at a later date, but if you want to see more, take a look at my Flickr! To see more photos, head on over to my Flickr account Right here! !